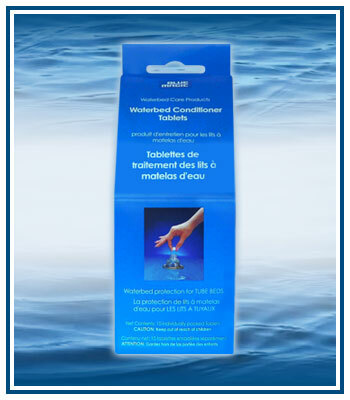 Everything you need to fill, drain & maintain your waterbed. 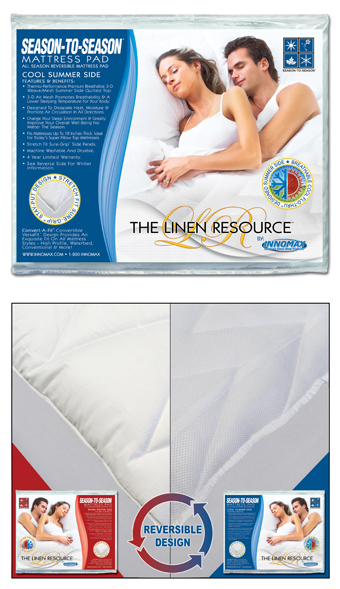 (Includes: 8 oz. 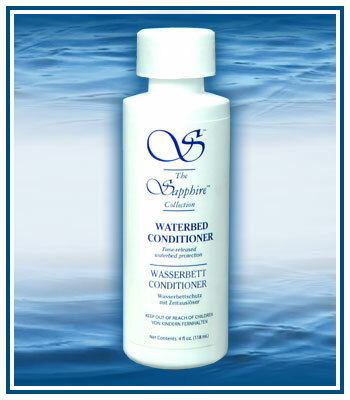 Multi-Purpose Plus Waterbed conditioner, 8 oz. 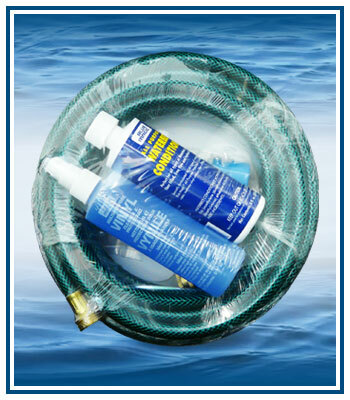 Multi-Purpose Vinyl Cleaner/Protectant, Super Pump, Super Burper, Perfect Union, Faucet Adaptor, single Shut-Off Valve, 25 ft. hose, and complete instructions.